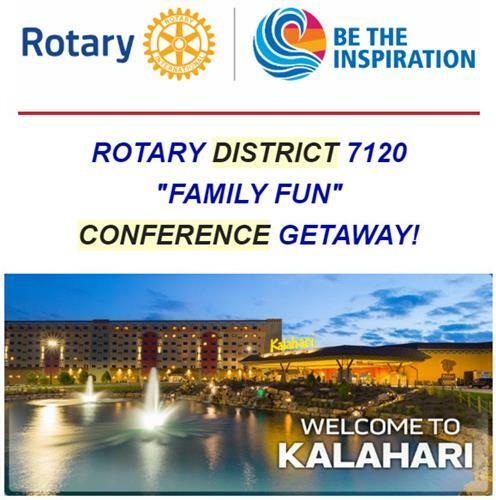 This is a must event for current and future Rotary leaders! It is a multi-district leadership development program whose mission is to strengthen Rotary clubs through quality leadership education. Pay particular attention to the payment section. Keep in mind, all payments must be received on the specified date to be included in the training. For other dates and locations, look on the left side of the home page under Upcoming Events.